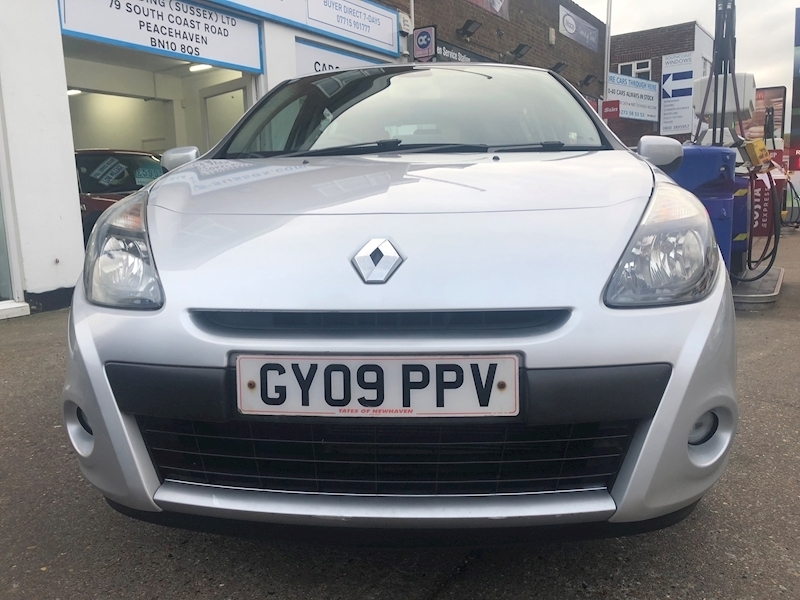 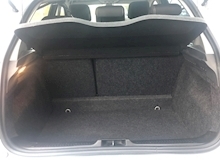 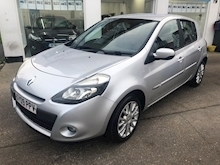 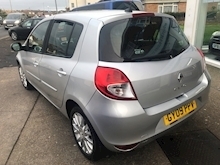 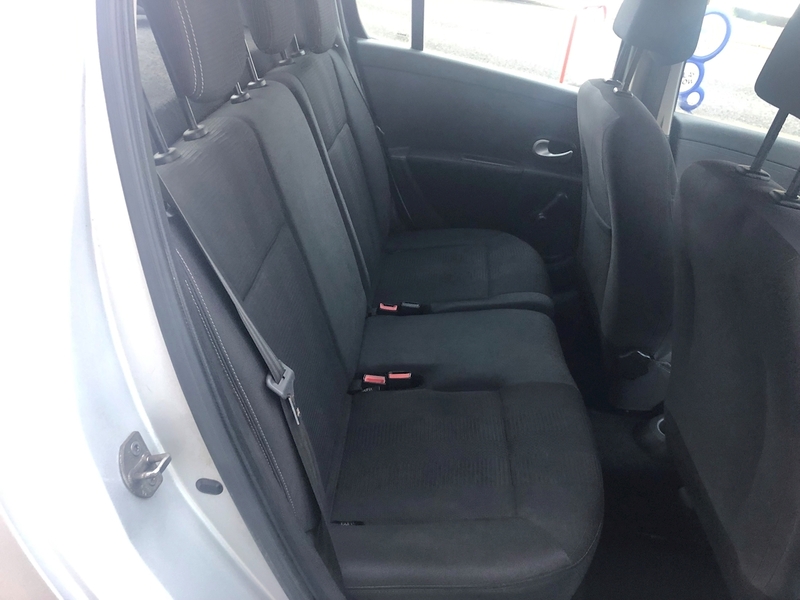 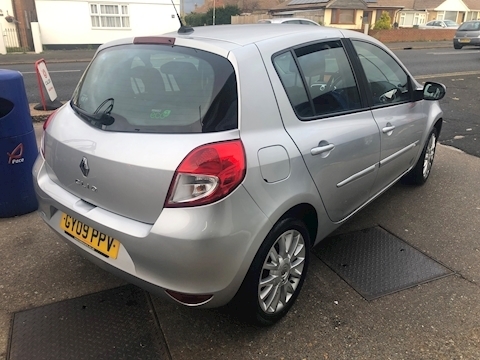 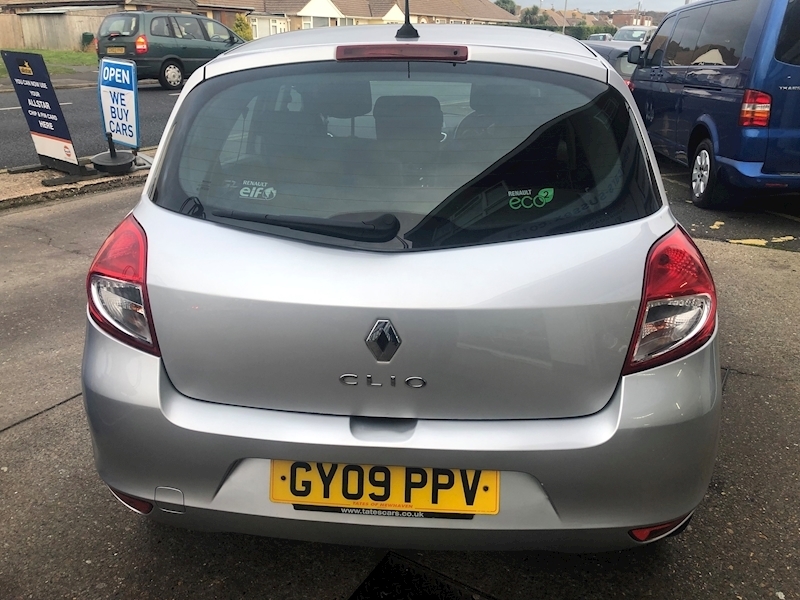 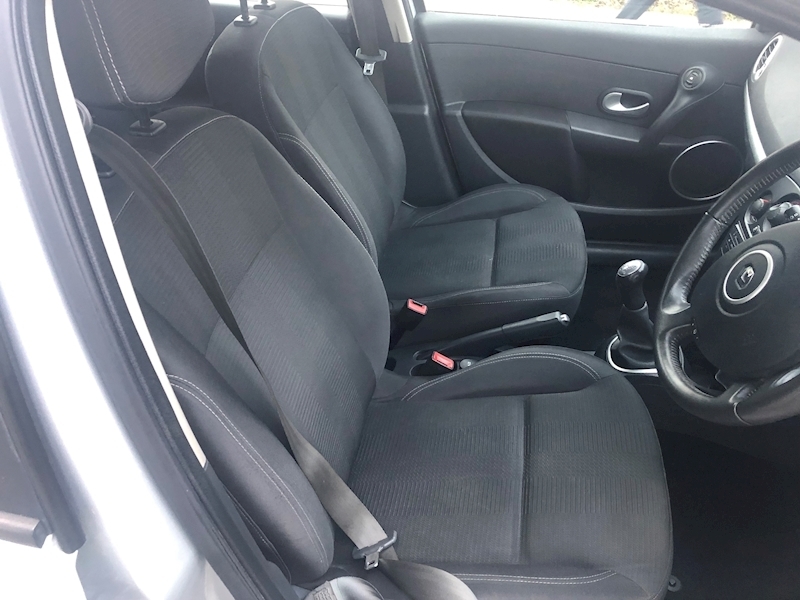 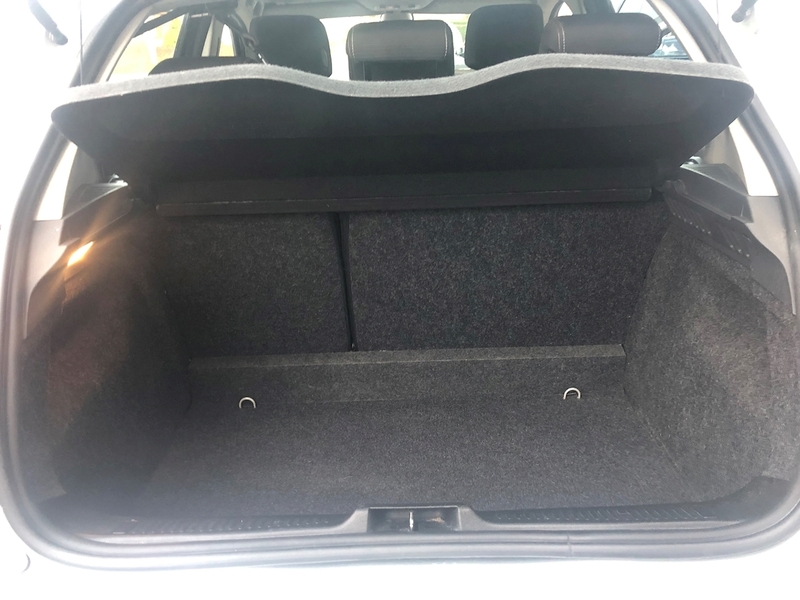 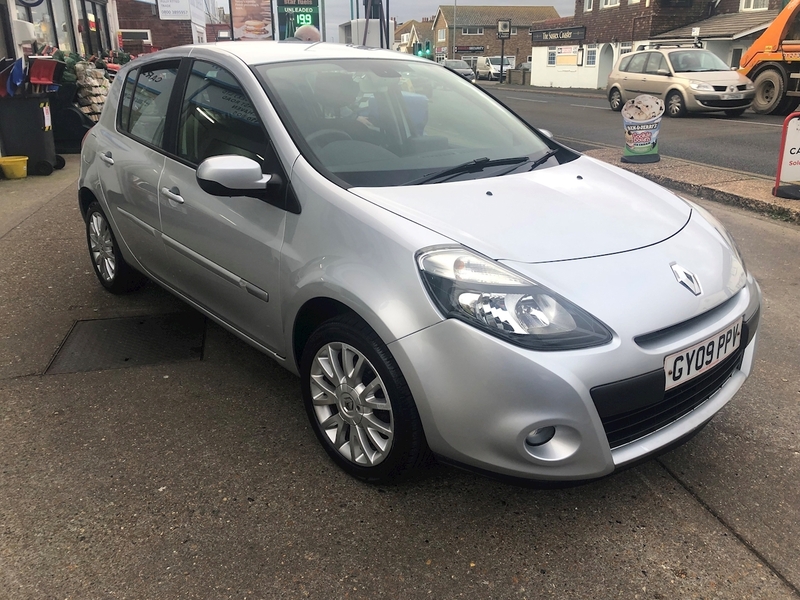 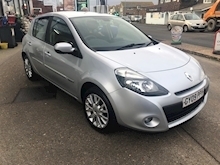 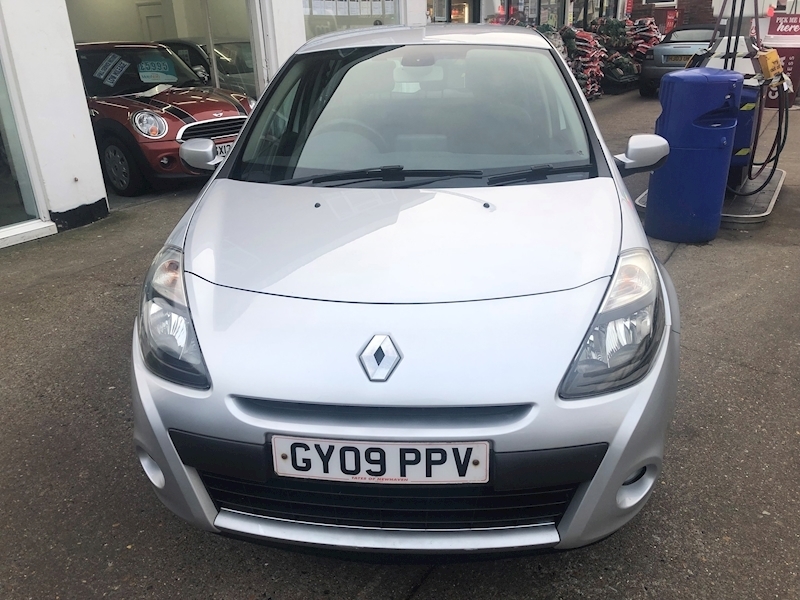 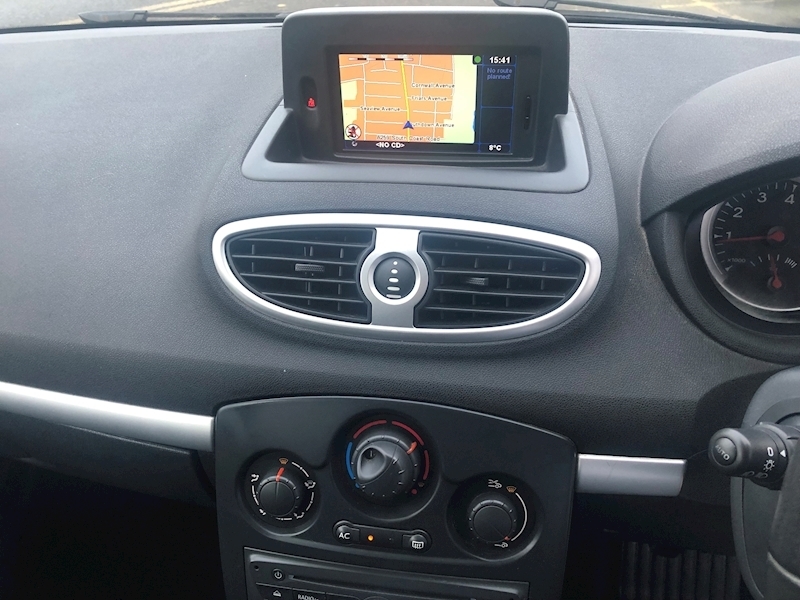 RENAULT CLIO DYNAMIQUE 1.1 PETROL,COMES WITH A FRESH MOT AND SERVICE,ONLY 29000 MILES FROM NEW,ONE FORMER KEEPER FULL SERVICE HISTORY,COLOUR SAT NAV,DRIVES SUPERB,IN OUTSTANDING CONDITION INSIDE AND OUT,ECONOMICAL FAMILY CAR. Visit your local Peacehaven Branch to find out more about our hassle- free service & friendly team and get a no-obligation valuation for your used car. 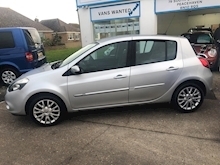 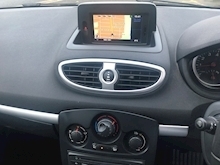 Alternatively, peruse the Peacehaven used car stock here and book your test drive today! 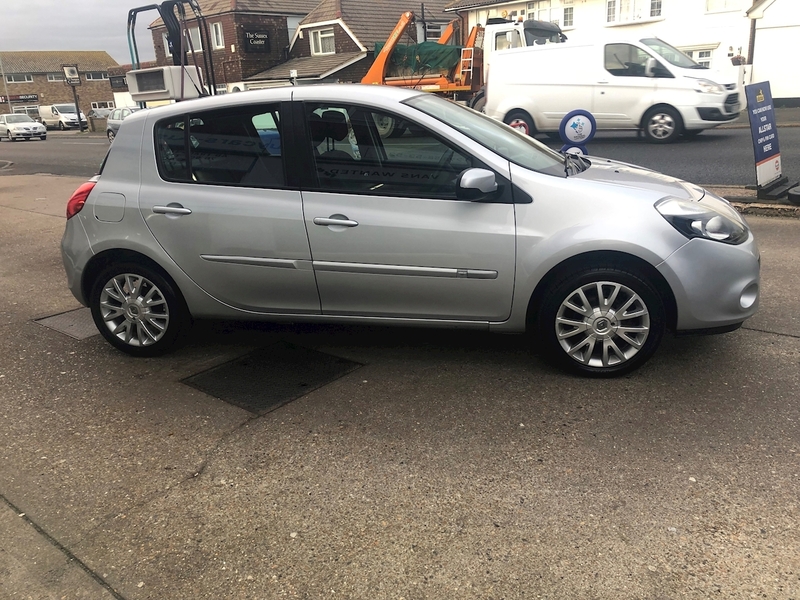 Pay a visit to the We Buy Cars Sussex Hove Branch to meet your local We Buy Cars Sussex team, get a free valuation for your used car or test drive one of our meticulously maintained used cars!